A jet-setting model thought she’d distract Border Patrol officers by flirting with them, but her actions were so over-the-top that they raised suspicions and ultimately led to her arrest. 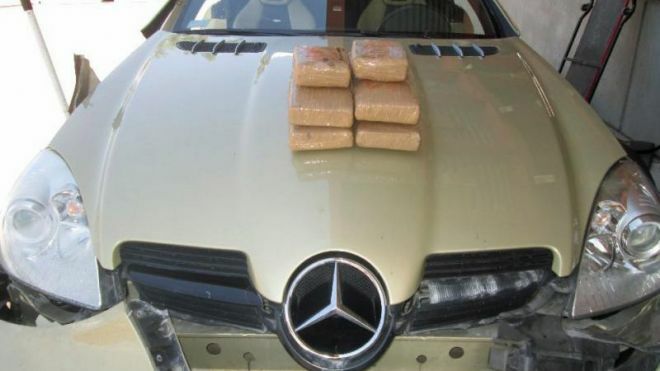 Fox News Latino reports that they found $134,000 worth of cocaine insider the 39-year-old woman’s Mercedes at an Arizona border crossing. Anett Pikula, 39, made officers suspicious because she was “overly talkative” during a preliminary inspection. “Flirtation was what was going on” said Customs and Border Protection spokesman Garrett Reinhart. A drug-sniffing dog led investigators to a secret compartment in the engine of her car, where 13 pounds of cocaine was bricked and shrink-wrapped. 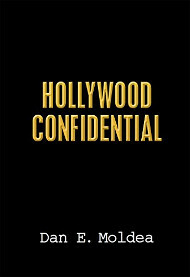 “My whole life.. romance, suspense, drama, action, cartoons. Are true stories;) real life! !” she wrote on the top of her Instagram account. Posted: 7/28/15 at 9:14 AM under News Story.